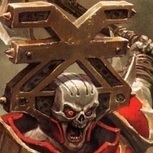 The post Will Blades of Khorne Change The Meta?  – AoS Daily 53 appeared first on The Bad Dice Podcast. Yes I agree! The game within a game is staying ahead of all of this when they are coming so fast.